MANITOU BEACH ADVENTURE RIDE SERIES From the public access at Devil’s Lake you can explore over 1200 miles of gravel and secluded blacktop roads. Most fun on a motorcycle but any conveyance will do. 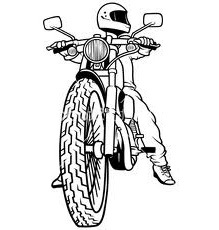 Free maps, GPS and turn by turn directions available at Rocky’s Recreational Repair in downtown Manitou Beach or download at Great Lakes Dual Sporters website/events. 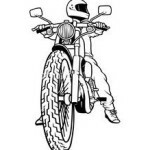 Ride files also available free at Moto 1 Cycle in Rome Center, and Town & Country Sports in Cement City. 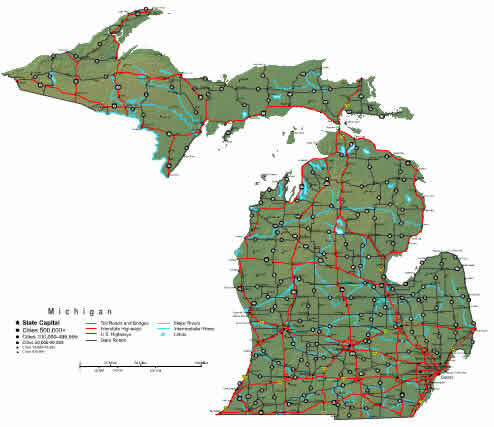 OFF ROAD ENTHUSIASTS – There are over 9,000 miles of snowmobile and ORV trails in Michigan, plus countless miles of scenic backroads, two track and blacktop. 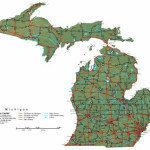 The best source for the best maps is www.vvmapping.com VV Mapping even offers free downloads so you can judge the quality and accuracy for yourself.